Gemone Diamonds is a leading manufacturer of natural colored diamonds. 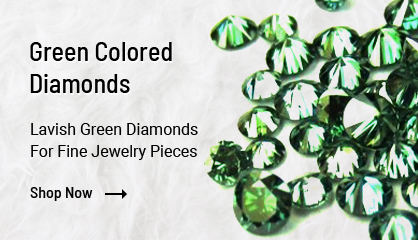 We have very rare color diamonds in finest quality in the wide variety of colors like Yellow Diamonds, Pink Diamonds and Green Diamonds in various Lots. It’s not easy to get this rare color diamonds everywhere. 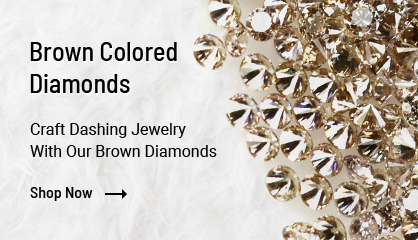 Color-Diamonds are trending and what we are providing are natural and color enhanced diamonds. We are having lots ranging from 3 Carats to 10 Carats in Si to Vs clarity all in best quality. the size of the colored diamonds is from 1 mm to 3 mm mostly. Color diamonds are used in different types of jewelry mostly in art deco and are trending much more that of any other colorless diamonds just because of its intense color. 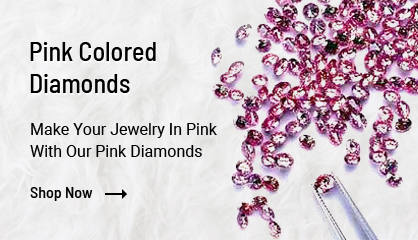 colored diamonds are the preferred choice for making widest range of cocktail jewelry like wedding rings, wedding bands, color diamond bracelet, color diamond pendants, and necklace. The colors of love surely add the finest beauty to the jewelry you wear. 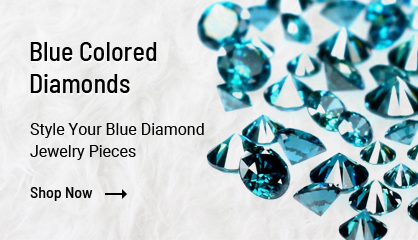 colored diamonds are mostly used in hip hop jewelry, iced out jewelry, diamond pendant and necklace to make sure the price is kept in control and provide a wider variety to the jewelry user.